Chefs and nutrition experts predict trends for the new year. In the world of fitness, experts predicted that 2018 would be the year of resiliency training and the 'every woman'. Here, chefs, nutritionists, and industry insiders share the foods that they believe will be trending. 1. Oat milk will be the new almond milk. "One buzzworthy ingredient and trend that I have already hopped on is oat milk," says Top Chef alum Jennifer Carroll, owner of the Washington, D.C.-based catering company Carroll Couture Cuisine. "My fiancé and I started making it instead of almond milk and found that the former was slightly sweet and even tastier. The best part about it is the texture—it’s ideal for making lattes, as it gets super-creamy, unlike most other milk alternatives." Pro tip: Don’t throw away the blended oats you used for making the milk since they can used for porridge or breads. 2. There will be a renewed emphasis on digestion. “Digestion has been a hot topic for years,” says Suzanne Cupps, executive chef of Untitled in New York City. “In 2018, I think it will remain a focus. I’m interested in fermenting local and seasonal grains and beans to create dishes that are flavorful, complex, and also good for your body.” Keri Gans, R.D.N., a New York City-based nutrition consultant and author of The Small Change Dietadds: “Gut health continues to build momentum, and fermented foods such as sauerkraut, kimchi, kombucha, and miso are known to contain probiotics which may improve digestion and boost the immune system." 3. Herbs will take center stage. 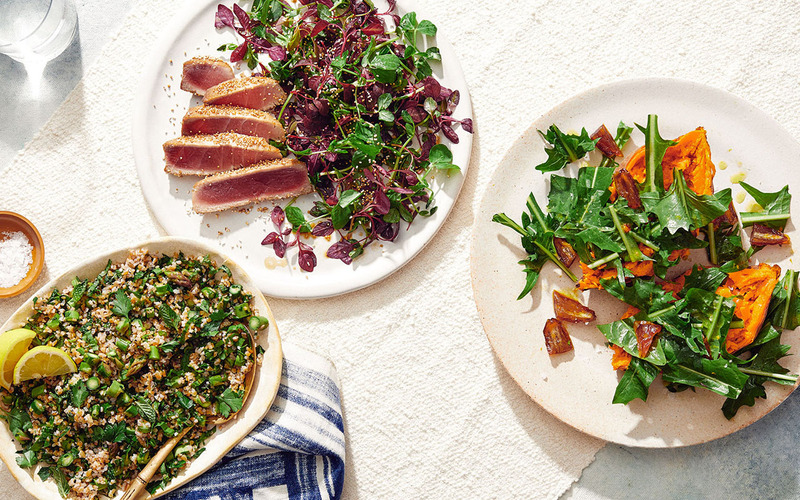 “Something that I'm really seeing come to the forefront is herbs as ingredients—not garnishes," says New York City-based chef Ashton Keefe. For example, celery leaves and fennel fronds can be added to everything from pasta sauce to veggie burgers and stir-fries. 4. Plant-based ice creams will replace low-calorie ones. "The frozen foods section in grocery stores will expand to include more plant-based ice creams made from various vegetables and nuts,” predicts Angel Planells, R.D.N., a Seattle-based nutritionist and spokesperson for the Academy of Nutrition and Dietetics. These protein-packed options will put the spotlight on ingredients like pistachios, hemp seeds, almonds, and avocado. 5. But if you want the real thing, go for it. 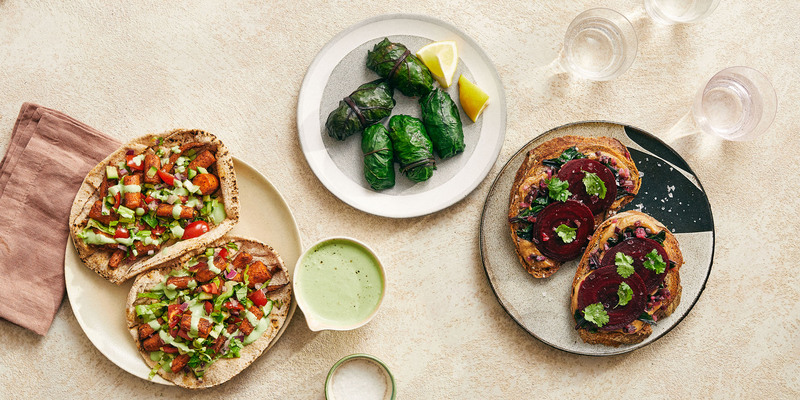 "Food freedom will be big in 2018, and that means we'll make conscious nutrition decisions and eat real versions of foods we might once have avoided," says Katzie Guy-Hamilton, director of food and beverage at Equinox. For example, bread will be back with a focus on beautifully fermented versions made with quality ground grains. 6. 3D printers will go mainstream.